First, there is normally an expectation of spaciousness, be it to accommodate a larger number of passengers or to provide sufficient cargo space. This is the primary reason why the segment is so popular among families and those with an active lifestyle. Secondly, an expectation of all-season dependability, ensuring safe and reliable transportation regardless of weather or terrain conditions. While these two considerations play a huge role in establishing the appeal of crossovers and SUVs, they do little to discern offerings from one another. That said, let’s take a look at two of the most popular midsize offerings, as we compare the 2018 Jeep Grand Cherokee vs. 2018 Toyota Highlander. 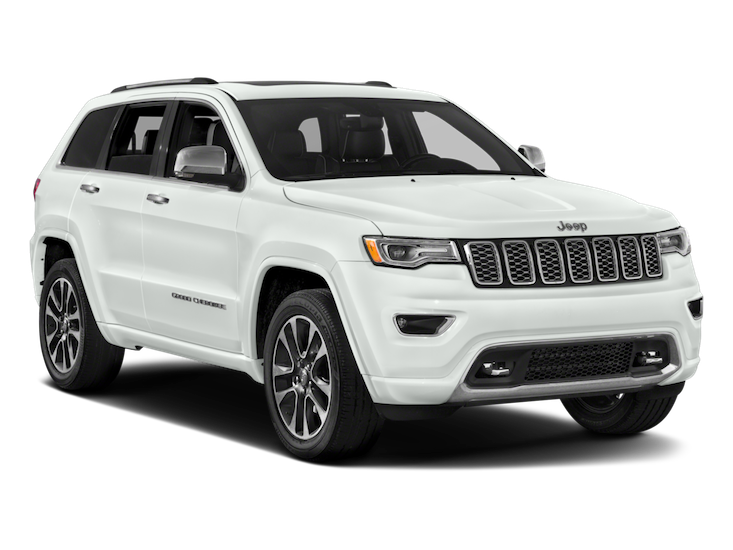 The Grand Cherokee is widely celebrated for its class-leading offroad capabilities, powerful engine configurations and cabin experience evocative of more luxury offerings. Despite its third-row seating, the Highlander eases away from the truck-like feel a Jeep to achieve a more well-rounded crossover feel. Either model is likely to exceed your expectations, whatever those expectations might be. But how do they measure up to your prioritization of those expectations? The 2018 Jeep Cherokee is served up in seven primary trim levels: Laredo, Limited, Trailhawk, Overland, Summit, SRT, and Trackhawk, supplemented by another handful of variants. 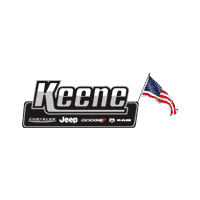 Priced to start around $30,695 MSRP the Cherokee seats five and can be configured any number of ways, to answer the demands of daily driving, trail-rated ambition or some blend of the two. 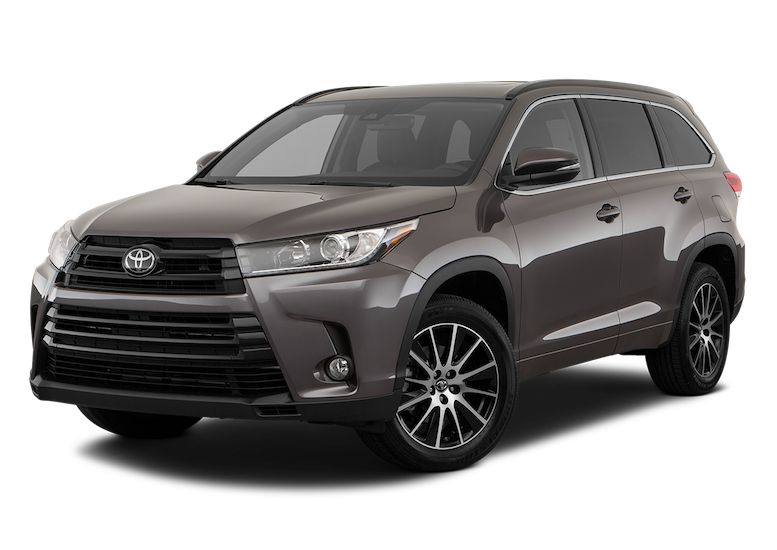 The 2018 Toyota Highlander may be less-ready for off-road endeavors but comes in five capable and well-realized trim levels: LE, LE Plus, XLE, SE, and Limited; as well as three hybrid variants of the LE, XLE and Limited trims. Revisiting the LE, the Highlander is priced to start around $31,030 MSRP. That said, first looks would imply that we have two well-match competitors ripe for a closer look. Since available technologies will always be influenced by the trim level selected, we’ll take a wider look at each vehicle’s offerings. The Bluetooth-enabled Grand Cherokee comes with the Connect infotainment system, widely celebrated as one of the most user-friendly systems out there. With smartphone integration, the Grand Cherokee feels fully connective and enhances the options for enjoying music, on top of the existing USB port and availability of satellite radio. At the base level, a 7-inch touchscreen and six-speaker sound system prove sufficient (with the understanding that both can be upgraded). Also available are a number of safety and driver assist features including, but not limited to, blind-spot monitoring and forward collision mitigation. The Highlander is also Bluetooth-enabled and offers and infotainment system built around a 6.1-inch touchscreen and six-speaker sound system (both of which can be upgraded). The Toyota Safety Sense bundle offers additional features designed to assist the driver in the vehicle’s safe operation. This is another area that might just be too close to call, especially with a number of enhancement packages and features made available as you jump trims. As with discussion or exterior design, cabin aesthetics can remain largely aesthetic. That said, as mentioned above, the crossover and SUV segment introduces another variable to that discussion: spaciousness. While no driver is content with a cramped, poorly-designed cabin, the expectation always feels emphasized here. In that regard, some might argue that the Highlander’s third-row seating gives it an unfair advantage. However, the functionality and accessibility of the third-row (for adult passengers) are arguable so that it may be a better fit for some prospective buyers than others, depending on their expectations. Otherwise, the Highlander gains high marks for driving position, quality of materials and accessibility of controls. While the Grand Cherokee needn’t be bothered by discussion of third-row seating, we feel that it measures up nicely against the Highlander in all other areas. Harkening back to our belief that much of this category is subjective, we’ll call it a tie (to be decided by your preference). Now, you might be wondering why we’re putting all the pressure on Jeep. The simple truth is this: crossover and SUV styling are largely uninspired, with only a few automakers doing something truly unique. Unfortunately, Toyota is one of them, and the Highlander suffers as a result. On the other hand, Jeep’s entire design philosophy is relentlessly on-brand and makes a strong, impactful statement. You may agree or disagree, but we like Jeep’s overall aesthetic. That said, it’s an easy pick when measured up against the rather bland design of the Highlander. The Grand Cherokee has received a lot of press lately, due to the introduction of the Trackhawk which offers a mind-blowing 707 hp courtesy of a supercharged V8 engine. That said, the Trackhawk exists at the extreme end of the Grand Cherokee lineup, so let’s set our sights on a more modest configuration with the understanding that there’s no bad pick in the lineup. Most Grand Cherokees can be configured for either (rear-wheel) 2WD or 4×4 drivetrains, but we’ll start things off with the Laredo. Boasting a 3.6-liter V6 paired to an 8-speed automatic transmission, the base Grand Cherokee serves up a confident 295 horsepower and 260 lb-ft of torque. And in terms of fuel economy, the Grand Cherokee earns a combined 23 mpg (26 highway, 19 city). By jumping trim levels, other engine configurations include a 5.7-liter V8 (360 hp, 390 lb-ft) optional for the Limited trim, and above, as well as the powered up 6.4-liter V8 (475 hp, 470 lb-ft) found in the SRT trim. All in all, a well-realized lineup of performance options. The Highlander isn’t quite as ambitious in terms of output. The (base) LE trim comes front-wheel drive standard, equipped with a lackluster 2.7-liter four-cylinder engine paired to a six-speed automatic. This allows it to crank out a modest 185 hp and 184 lb-ft of torque, with 22 mpg combined (24 highway, 20 city). That said, there is the option of a 3.5-liter V6 which is introduced as standard equipment for all other trims. With this, the Highlander is capable of 295 hp and 263 lb-ft of torque, with a combined 24 mpg. Unfortunately for Toyota, the Highlander feels less inspired in terms of configurations and power ratings.